Killeen ISD is looking to fill positions for teachers, bus drivers, custodians, nutrition workers and more. 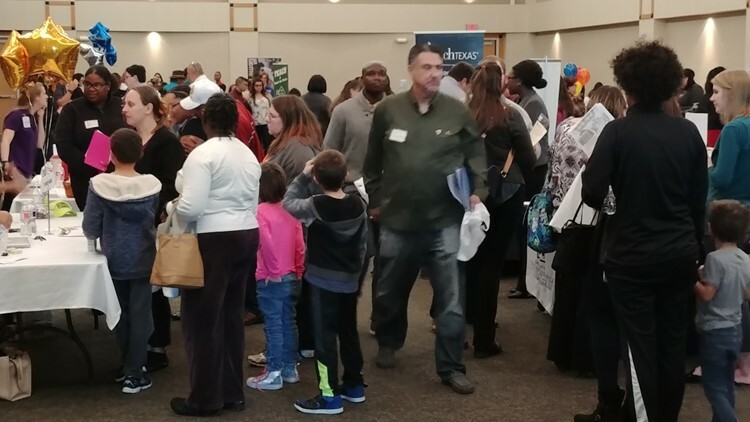 KILLEEN, Texas — Killeen ISD will hold a job fair Thursday in hopes of filling open positions in one of the fastest growing school districts in Texas. The job fair will be Thursday from 3 to 6 p.m. at the Killeen Civic and Conference Center (3601 South WS Young Dr.). The district is hiring teachers, bus drivers, substitutes, secretaries, aides, nutrition workers, custodians and more. Starting salary for new KISD teachers is the highest in the region at $47,000, and the district offers a health benefits package. A full list of open positions can be found online.